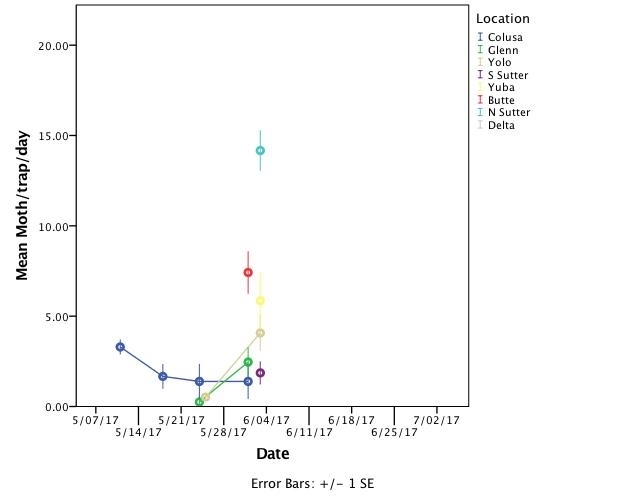 Number of moths trapped per day is increasing. 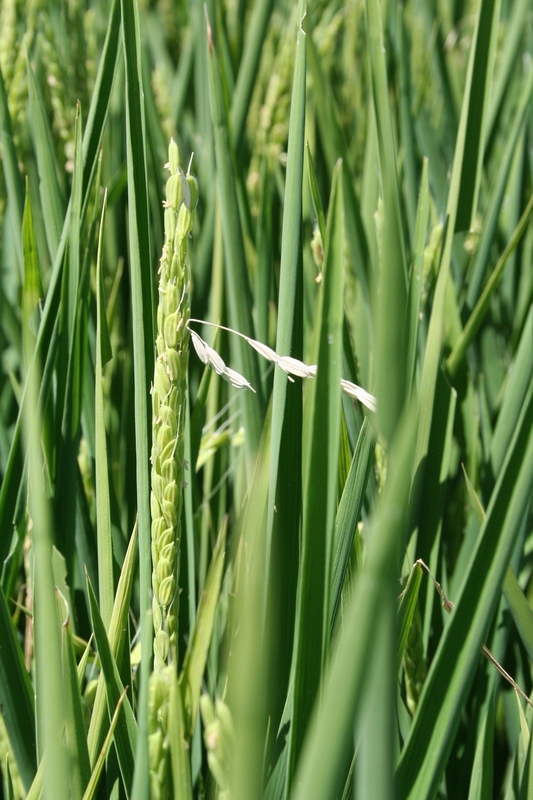 Numbers are higher in areas where crop diversity is higher. 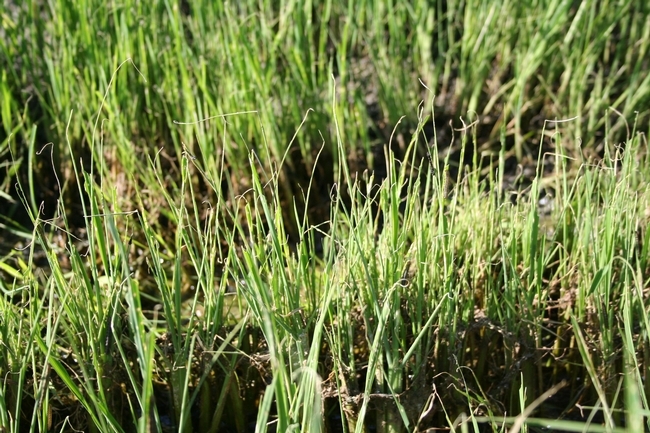 I haven't seen any worms yet, but they are expected by the end of the month. At this point, moths may be mating and laying eggs on weeds and other plants in the area, including rice. 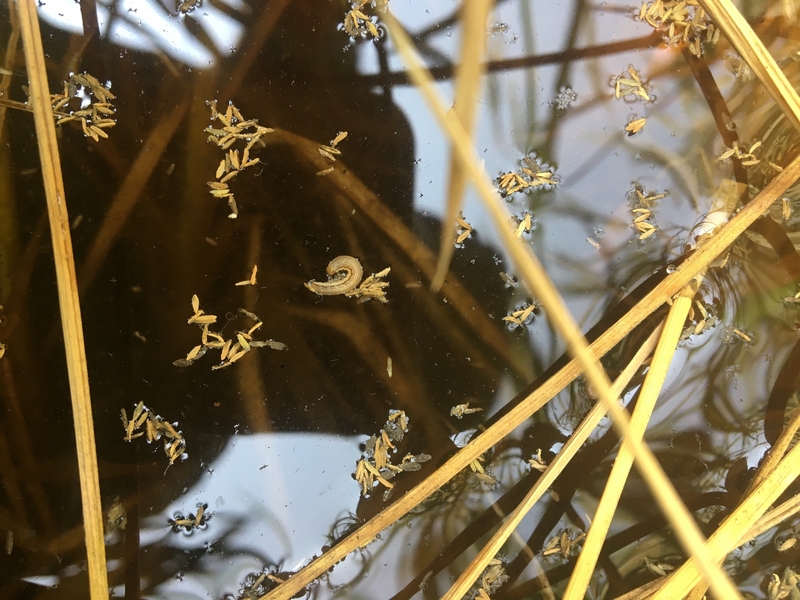 This week I received a picture from a PCA of what seemed to be armyworm eggs laid in a rice seedling. 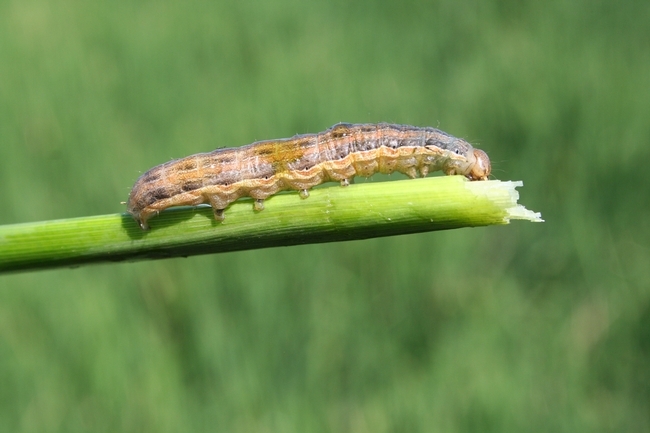 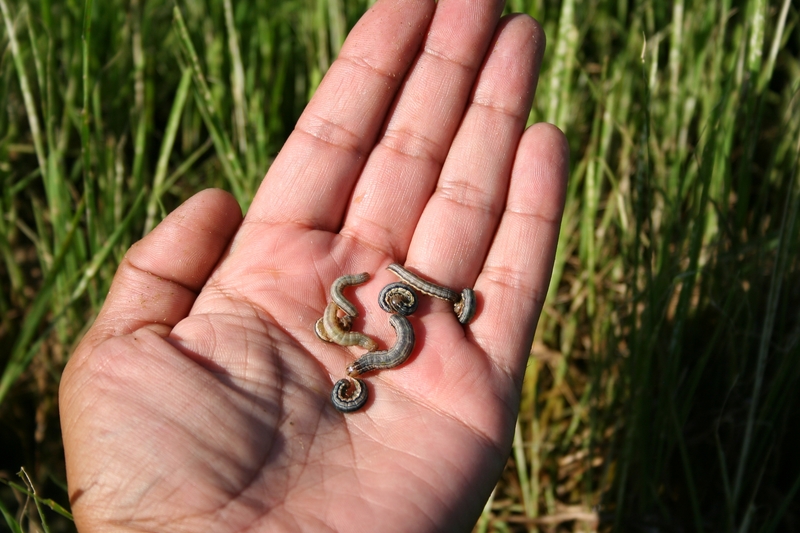 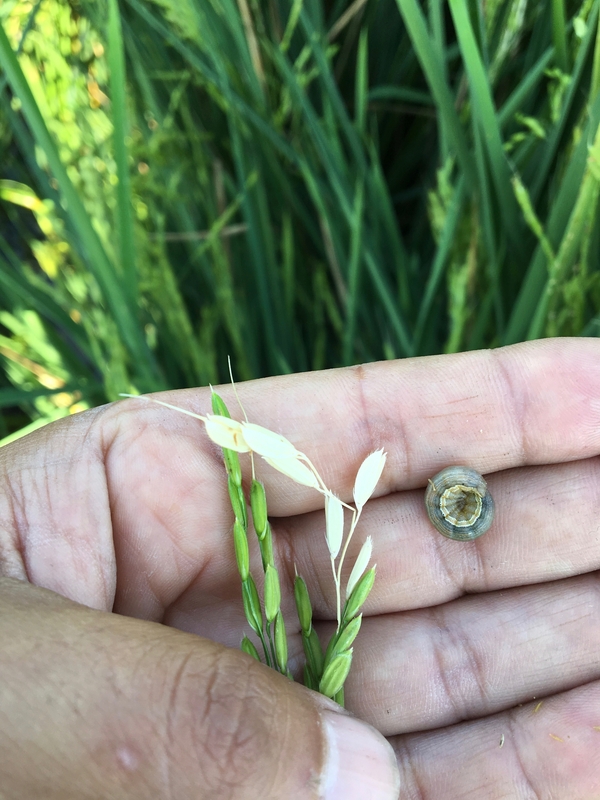 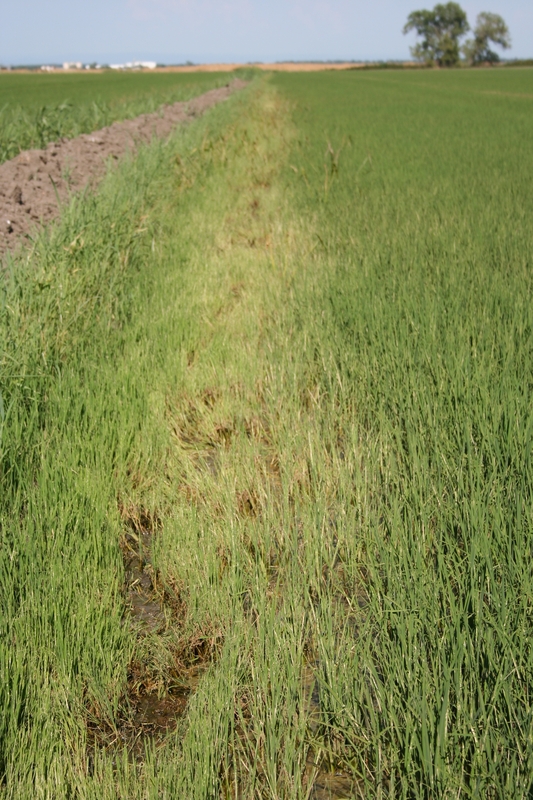 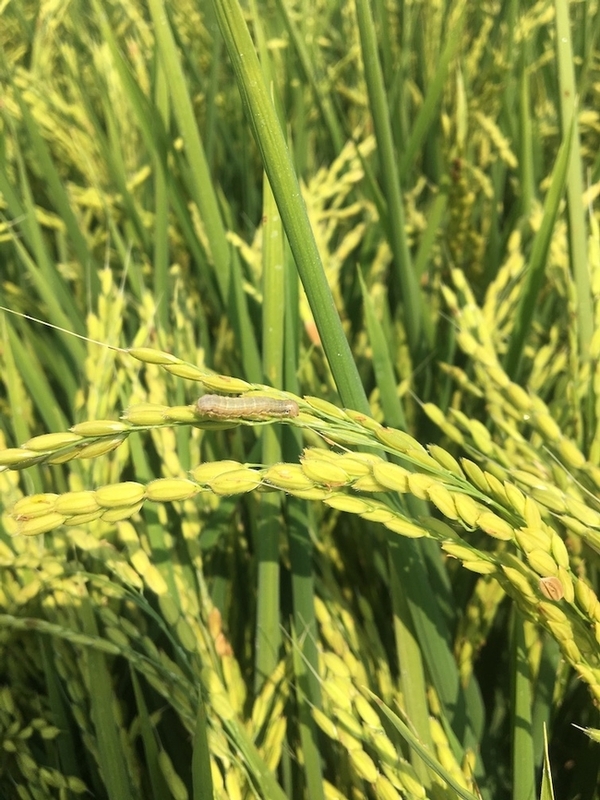 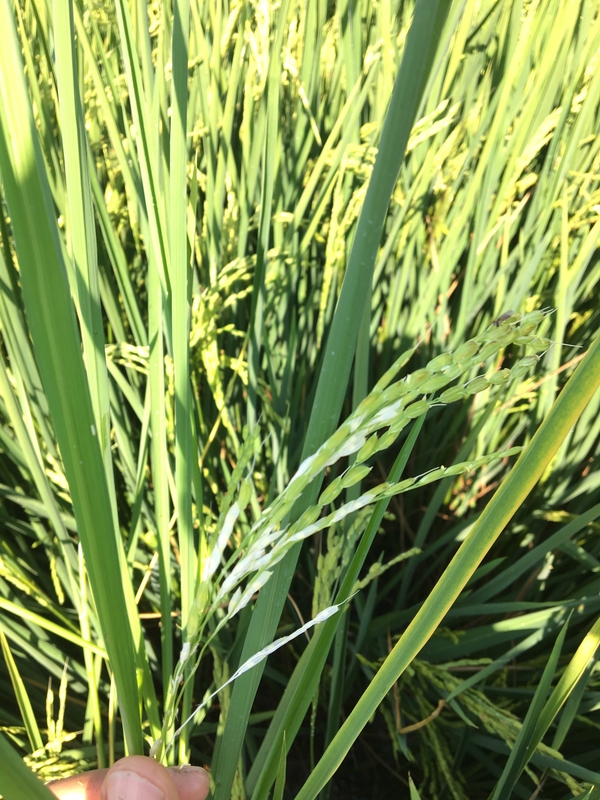 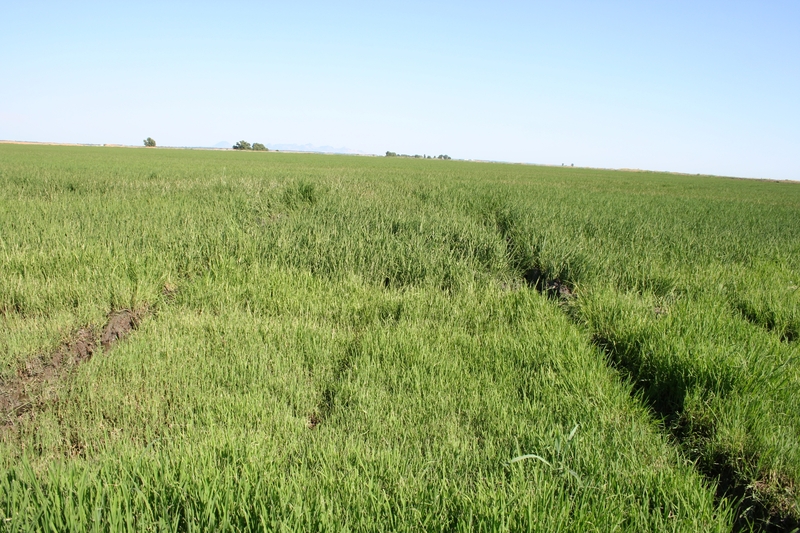 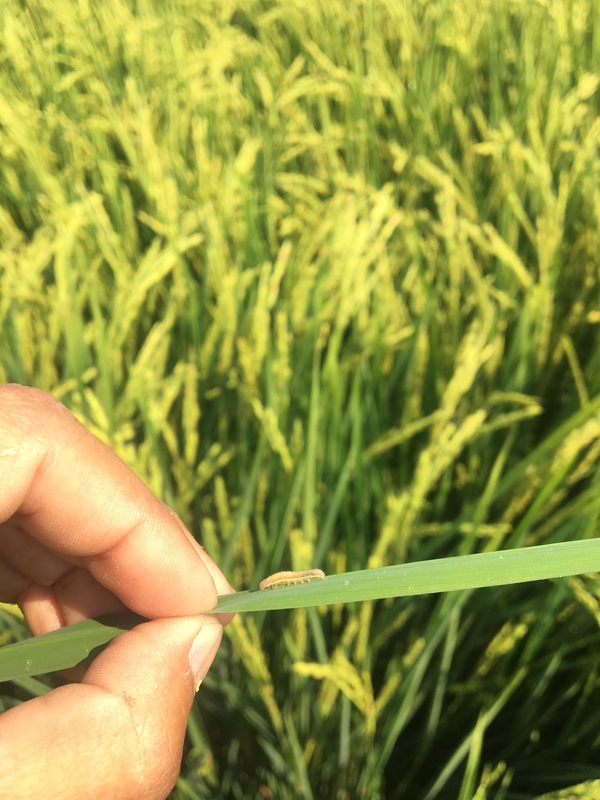 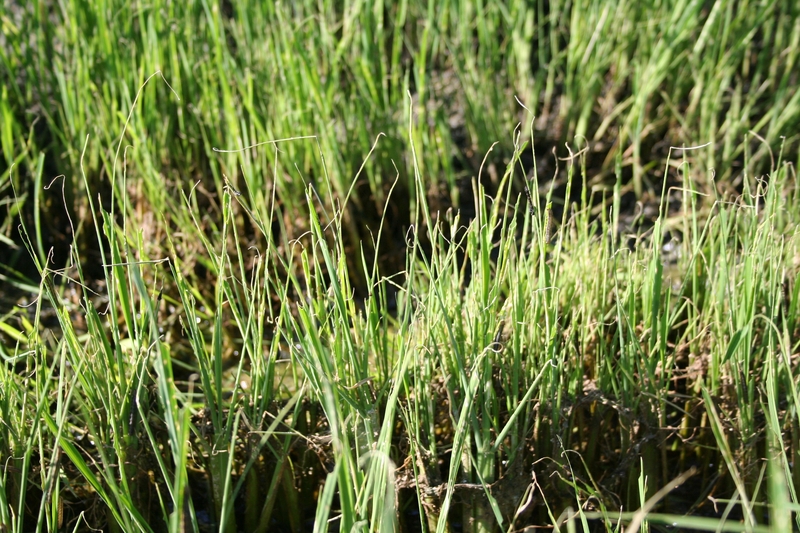 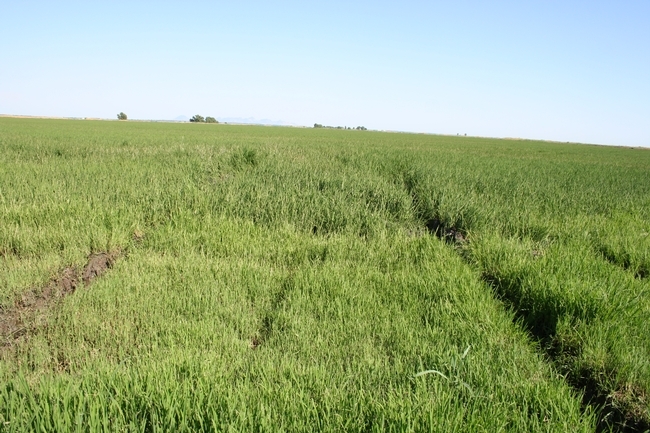 No worms are expected on rice until late June or early July. In 2016, worms were observed in fields only after catches were around 20 monts/trap/day.